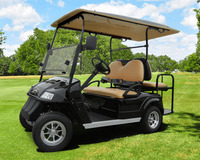 Golf Carts, like Eggs, are cheaper in the country. Why pay big city prices? 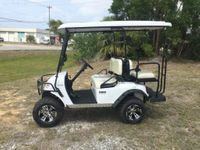 Our overhead is much lower than dealers located in more populated areas and we can save you hundreds or thousands of dollars on the same cart sold elsewhere for a lot more money. We are conveniently located in Bronson, on the beautiful Nature Coast, within a 30-minute drive of Gainesville or Ocala. We ship world-wide! DRIVE A LITTLE . . . TO SAVE A LOT!! 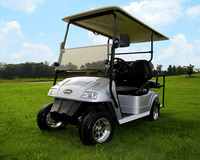 Stop by today to see our large selection of Premium Golf Carts and Triple Crown Utility Trailers! ASK ABOUT OUR EASY CA$H DISCOUNT!